What is it with animal tattoos that everybody wants them? These tattoos have been on the skins of people for a long time, and even longer on their paintings, sculptures and carvings. In fact, cave paintings from the Paleolithic age showing animals are a good piece of evidence that shows how far the close relationship between these creatures and human art goes. Animals are always present in the lives and in the minds of most people. They are companions, friends, role models, even heroes for us. 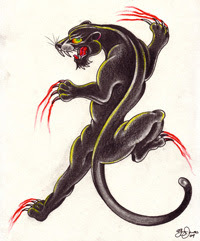 There are plenty of reasons why people choose to get one of these tattoos, and they may all be unique, but there are two main ones that most people consider prominent. The first one is the empathy or affect they feel towards a particular animal. Even when this seems to be a little shallow, it is a very common reason. The other reason is that people usually feel represented by or reflected in a virtue or characteristic of a particular animal. 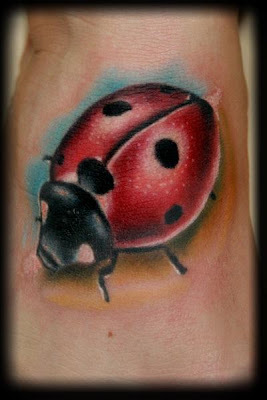 Whatever your case is, if you're looking for this type of tattoos, don't miss our collection of animal tattoo designs! Arm bands constitute a very popular type of tattoo, because they fit perfectly in some parts of the human anatomy. As their name implies, arm band tattoos can be perfectly worn around the arms, but they are not strictly limited to this part of the body. You can wear an arm band tattoo in other cylindrical body parts as the legs, the ankles and the wrists. 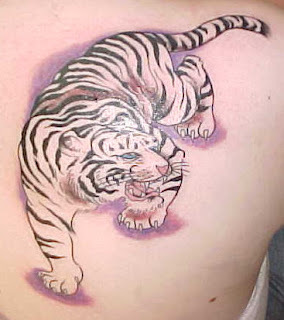 In some cases, they will also look good in some areas like the upper back, right under the neck, and in the lower back. Lower back tattoos are very similar to arm bands, with the small difference that they usually tend to have the central part a little lower than the sides, although this rule isn't true in every case. 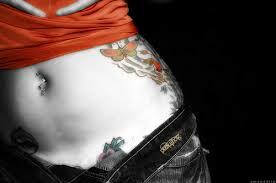 These tattoos are among the most popular for girls and are usually associated with sensuality. TribalShapes.com brings you a very large category with both, arm band and lower back tattoos ready for you to print and get them inked. Don't miss them!